Only 21 at the start of the America’s Revolutionary War, Benjamin Tallmadge was an enthusiastic patriot. 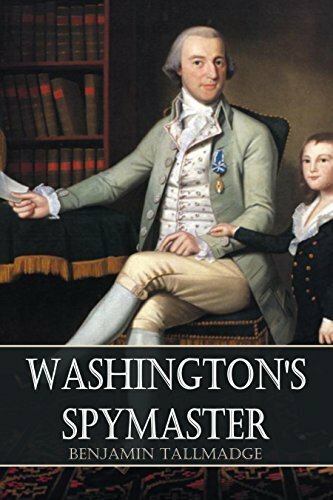 Appointed by George Washington to organize intelligence in British-occupied New York, Tallmadge formed the famous Culper Spy Ring, whom he mentions in this volume without giving names. Scenes of battle, the discovery of Benedict Arnold’s betrayal, the execution of his classmate, Nathan Hale, were all part of Tallmadge’s experiences in the war.